The most priceless American manuscript in existence has unceremoniously dropped into Paul Mcdonald's hands--now what? 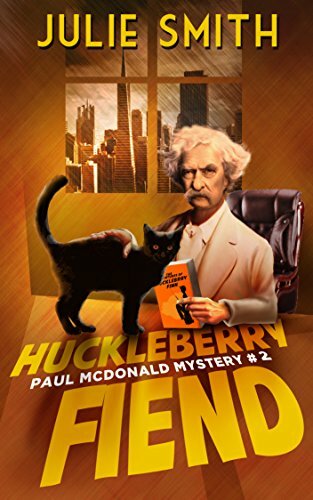 In between much-needed therapy sessions, Paul's neurotic friend Booker the burglar stole it from his dad’s girl friend’s roommate, and now wants sometime-sleuth Paul to find its rightful owner. Because he’s pretty sure the roommate's not it.